When you or a loved one is seriously injured, dealing with insurance claims or the possibility of a medical malpractice lawsuit can be overwhelming. At Pacific Attorney Group, we are experienced Los Angeles medical malpractice attorneys dedicated to providing individuals and families with the aggressive legal representation they need in filing a claim or lawsuit against the doctor or hospital responsible for their injuries or losses. We have over 35 years of collective attorney experience to apply to your case, utilizing our knowledge and the resources we have amassed in our years of practice to effectively and efficiently build compelling legal strategies that offer our clients the greatest opportunity at top value settlements. Your initial consultation with a medical malpractice lawyer at Pacific Attorney Group is always free. At this time, you will have the invaluable opportunity to learn more about the specific situation you are dealing with, what rights you may have in seeking financial damages, and what your claim may actually be worth. 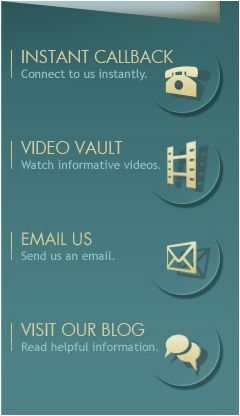 Should you have any questions, we will be happy to answer these and will do our best to address your concerns in order to assist you in making an informed decision about your case. Through our years of practice, we at Pacific Attorney Group have successfully recovered millions of dollars on our clients’ behalf. Most injury claims are settled outside of the courtroom by way of negotiation or arbitration, but we also provide the representation necessary in civil court as we litigate on your behalf. We handle such cases as medication errors, birth injuries,misdiagnosis, surgical injuries, emergency room errors, anesthesia errors,plastic surgery errors, and much more. 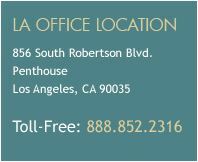 For your free case review, contact a Los Angeles malpractice attorney at Pacific Attorney Group today!